Changing the world alone? A challenge. Together? An opportunity for people to thrive. 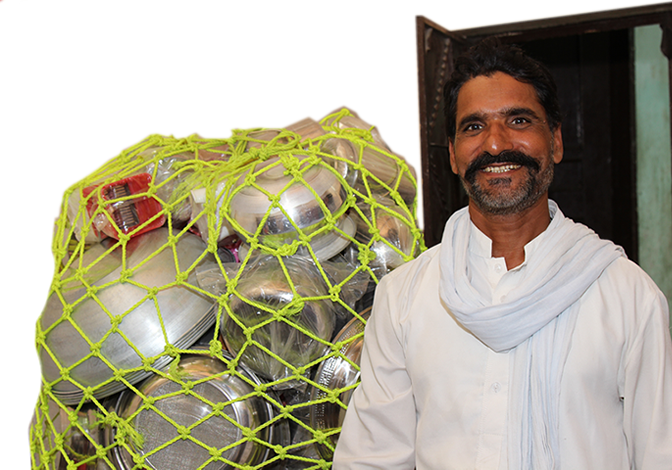 With Seed Out and micro-loans, deliver opportunities for those that can’t make their own. Enter an amount that you pledge to give Seed Out every month. 100% of donations go towards raising entrepreneurs. 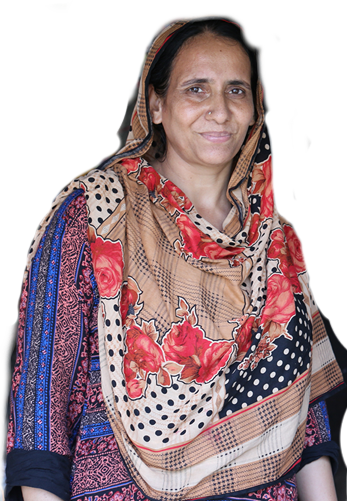 With a monthly donation that grows a micro-entrepreneur’s business, you empower individuals, families, and whole communities. The best part, you have total control over the amount you wish to donate and your level of involvement at all times. Communities consisting of women, children, and other groups are positively affected by the work we’re doing every single month. Once a project is funded and handed over, we consistently oversee the operations. We send out maintenance teams and workers to ensure that our micro-enterprises continue to grow profitability and positive impacts are sustained. We send you monthly updates to show exactly how your donation is changing the game for borrowers in real time.